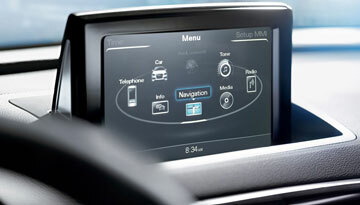 *Options listed are based on the Premium Plus model shown in image. 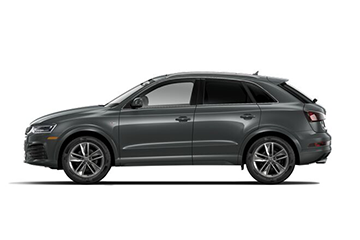 Striking a perfect balance between luxury and performance, the new 2018 Audi Q3 is one of the most elegant crossovers on the streets today. 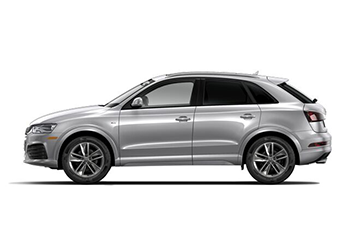 The new Q3 comes with cutting-edge technology, a comfortable interior and plenty of safety features to give the driver peace of mind and an enjoyable experience. 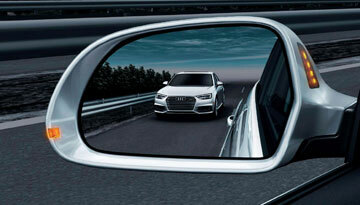 When you get behind the wheel of the Q3, you'll be riding comfortably and turning heads at the same time. 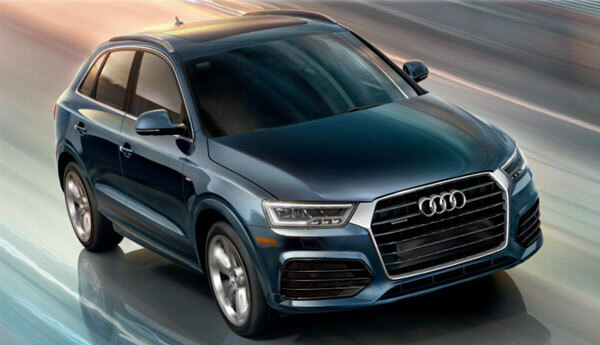 Discover the new 2018 Audi Q3 for yourself by scheduling a test-drive today! 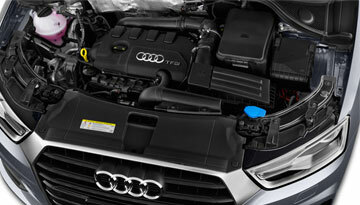 When your 2018 Audi Q3 needs maintenance or repairs, look no further than our service department where our expert technicians are equipped to handle your service needs quickly and affordably. Whether you need a simple oil change or major repairs, you can trust the quality service you'll receive here at our dealership.